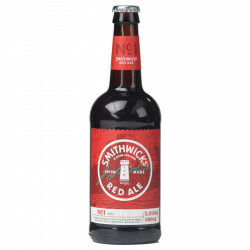 Discover this new creation of the Smithwick's brewery! Delicate and refined, this Blonde Brewmaster Edition beer has been brewed with Polaris hop, selected for its remarkable quality. 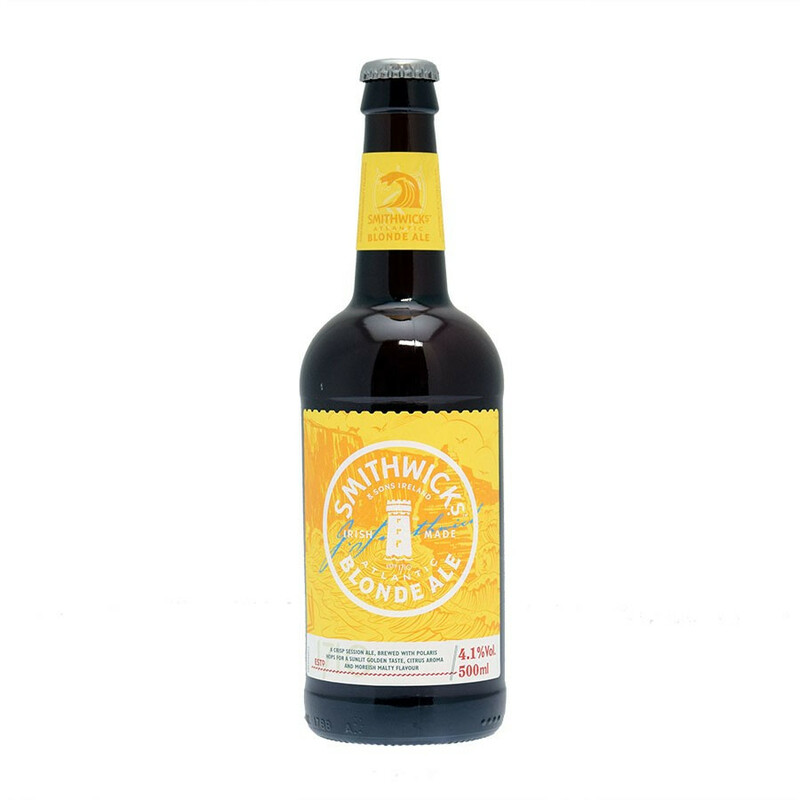 Imparting freshness and subtle fruity aromas with malted flavours. This is the sweetest beer in the range. 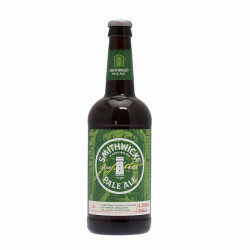 Smithwick's is an iconic Irish beer crafted by the St. Francis Abbey brewery, which also produces Kilkenny in Ireland. It was created by John Smithwick in 1710. Built on the ruins of an underground Franciscan Abbey, St. Francis Abbey, it is the largest producer of beer in Ireland and the oldest brewery in the country. The Guinness group is the owner of the Smithwick's brand. The "w" is not to be pronounced. In Ireland, it is generally pronounced in the following ways (due in large part to the different accents and Irish dialects): "Smithicks" - "Smitticks" - "Schmiddicks" - "Smeth-icks". Palate: delicate with subtle fruity aromas mingled with a perfectly balanced malt and hoppy flavour.